In connection with the GDPR and evolving industry practices around data protection, TUNE is offering all customers and partners a GDPR Data Processing Addendum. Learn more by clicking on these FAQs about Data Processing Agreements with TUNE. Generally, this GDPR Data Processing Addendum should be signed by TUNE’s clients who act as a data controller with regard to TUNE. Generally, this GDPR Data Processing Addendum should be signed by TUNE’s partners who may act as a data processor or sub-processor with regard to TUNE. 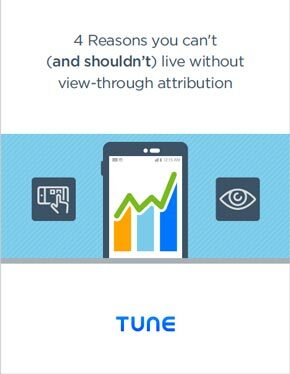 TUNE is self-certified under the EU-US Privacy Shield framework. We also make the Standard Contractual Clauses available as requested and appropriate. Thank you again for trusting TUNE as a business partner.